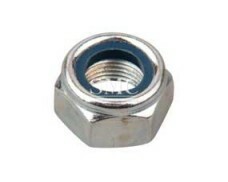 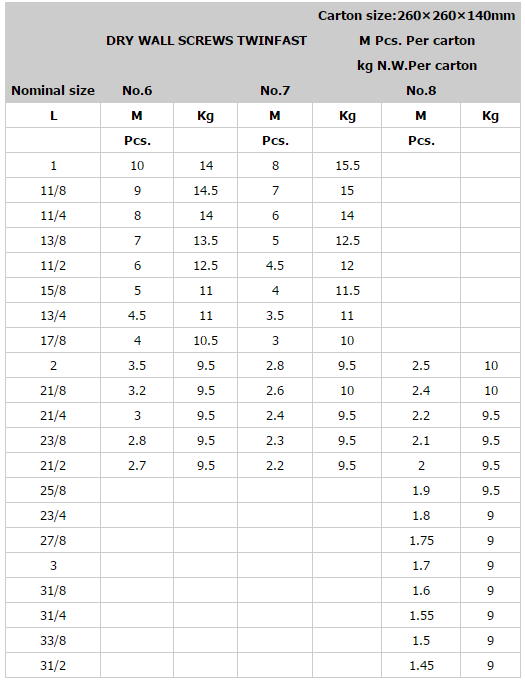 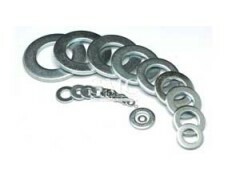 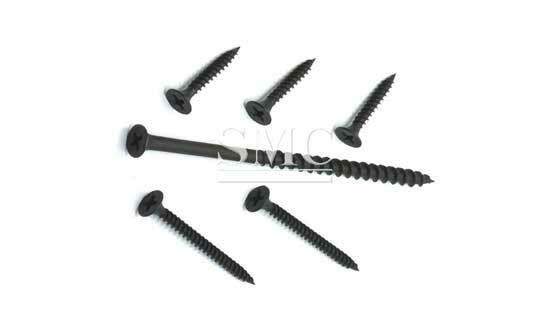 1) Material: carbon steel 1022, etc. 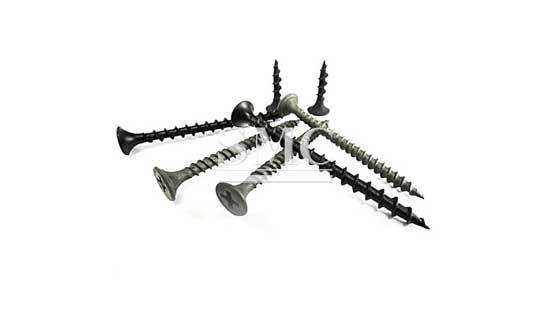 Drywall screws do much less damage to wood and are easier to remove and even be reused. 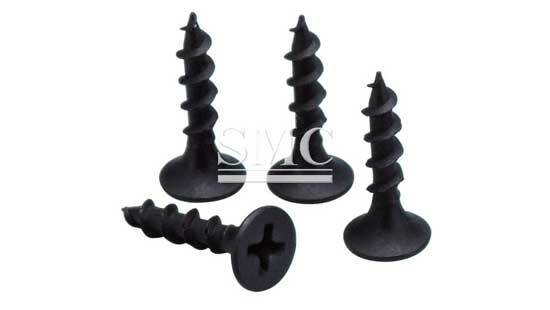 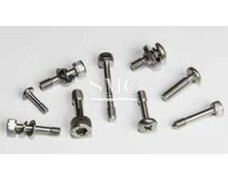 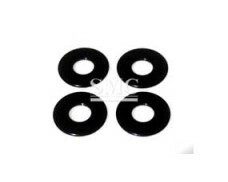 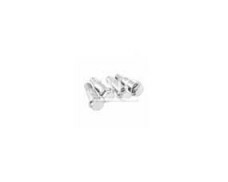 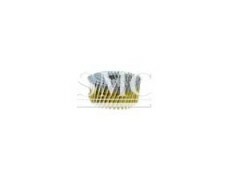 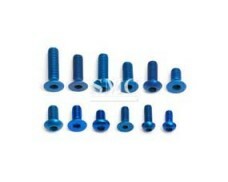 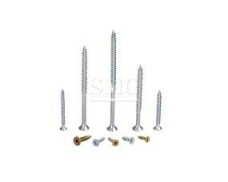 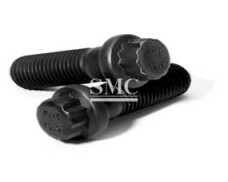 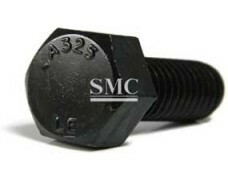 More and more drywall screws are widely used in wood, instead of wood screw, metal, all kinds of boards.